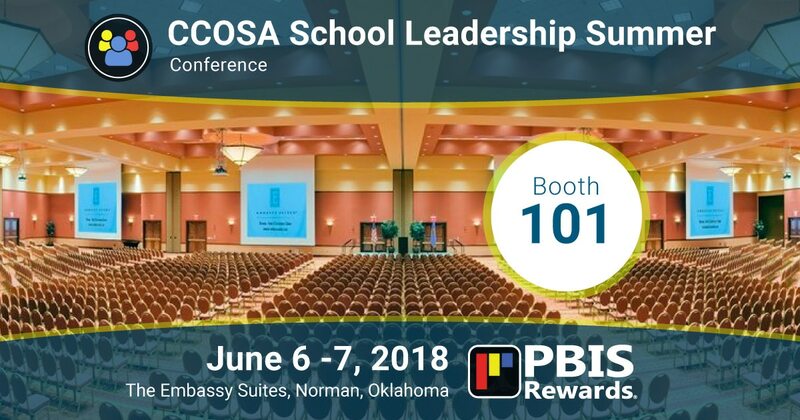 As far as Oklahoma education conferences go, the CCOSA School Leadership Summer Conference is an opportunity for school administrators and learning leaders to connect with educational colleagues statewide. Each year, school leaders at every level come for professional development and networking at the CCOSA summer conference. The CCOSA Conference brings together public school administrators from each association under the CCOSA organization. The five associations include principals from elementary school, secondary school, and middle school levels, as well as special education leaders and other school administrators. The 2018 CCOSA Conference includes two nationally-known keynote speakers as well as numerous sessions focusing on school leadership topics. The conference will also acknowledge and honor the school administrators of the year and recognize student scholarship winners. Registration is open for the CCOSA School Leadership Summer Conference. The Conference takes place at The Embassy Suites Hotel & Conference Center in Norman. You may register for the conference here. You may reserve a room and receive a group discount at either the Embassy Suites by Hilton or the Hilton Garden Inn – Norman. Book your room for the Embassy Suites by Hilton here, using group code CCO. Book your room at the Holton Garden Inn – Norman here, using group code CC6. PBIS Rewards is excited to be an exhibitor at this conference, offering hands-on demos of our PBIS management system. You’ll find us in the exhibit hall at Booth #101. 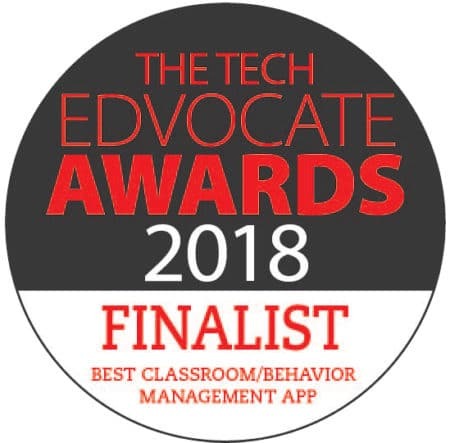 Come see how easy it is to implement a paperless token economy with PBIS Rewards in your school or district! 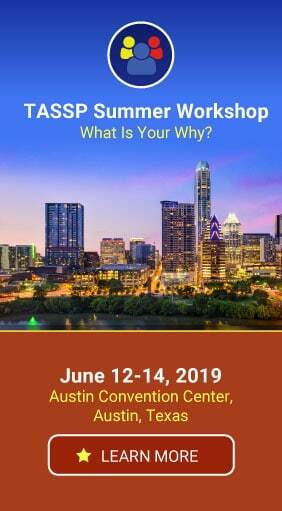 Not attending the CCOSA School Leadership Summer Conference? Never fear! You can still experience PBIS Rewards in action with a free, live online demo! See how PBIS Rewards can simplify PBIS program management and help build positive school climate. Request your demo here!